I found this picture while surfing the web and it made me laugh. 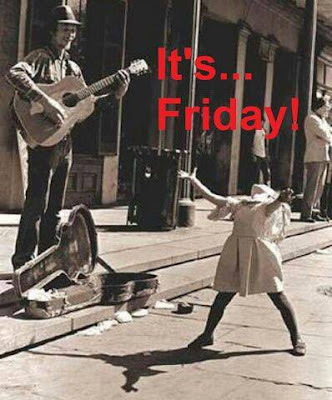 While the caption is all about Friday, I like to think that the music really moved this little girl. I can identify with that! It looks like New Orleans to me. I hope that your Friday is a good one.